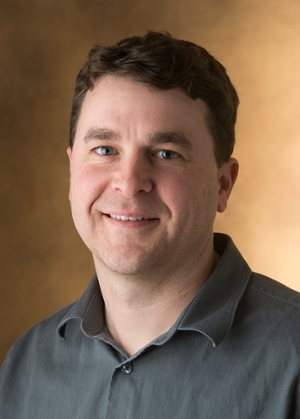 Southern Illinois University Edwardsville’s Stephen Hupp, PhD, professor of psychology in SIUE’s School of Education, Health and Human Behavior, is an executive producer of Science Moms, a documentary promoting critical thinking about parenting. The film premiers Saturday, Oct. 14 at the QED Conference (Question, Explore, Discover; QEDCon) in Manchester, England. It’s no coincidence that this skeptical documentary, which features scientists and science communicators (who also happen to be moms), is premiering this weekend of Friday the 13th, a date associated with the thinking fallacies that lead to superstitious behavior. Science Moms covers topics such as vaccines, autism, celebrity-endorsed health fads, cancer, allergies, organic food and GMO’s. Hupp hopes the documentary will help influence the choices that parents make for their children. The American premiere of Science Moms will occur at the CSI Conference (Center for Skeptical Inquiry; CSICon) in Las Vegas on Saturday, Oct. 28, the weekend before Halloween, another date plagued by superstition. The film will be available for download at the end of October with details provided at sciencemomsdoc.com. Photo: Stephen Hupp, professor of psychology at SIUE.